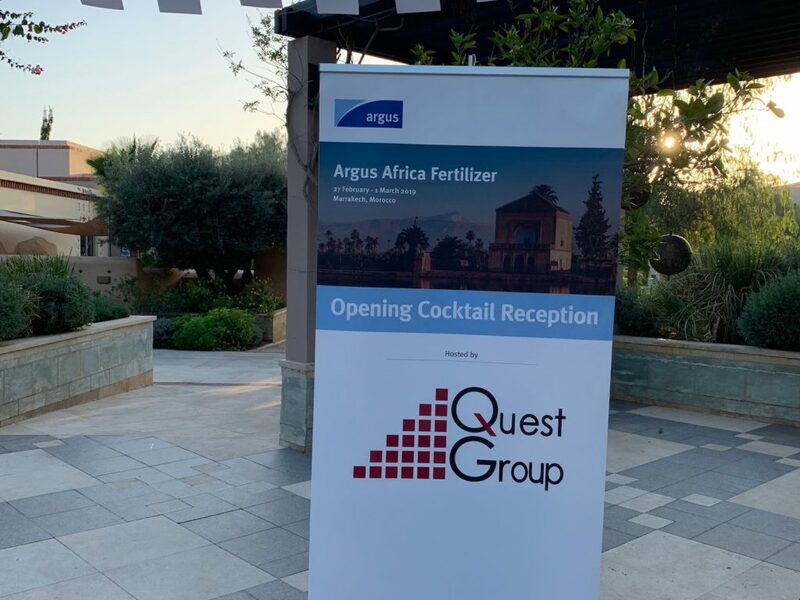 Argus Africa Fertilizer 2019, the region’s busiest networking event. The conference has been running for 10 years and has become a key date in the diary for the fertilizer industry. 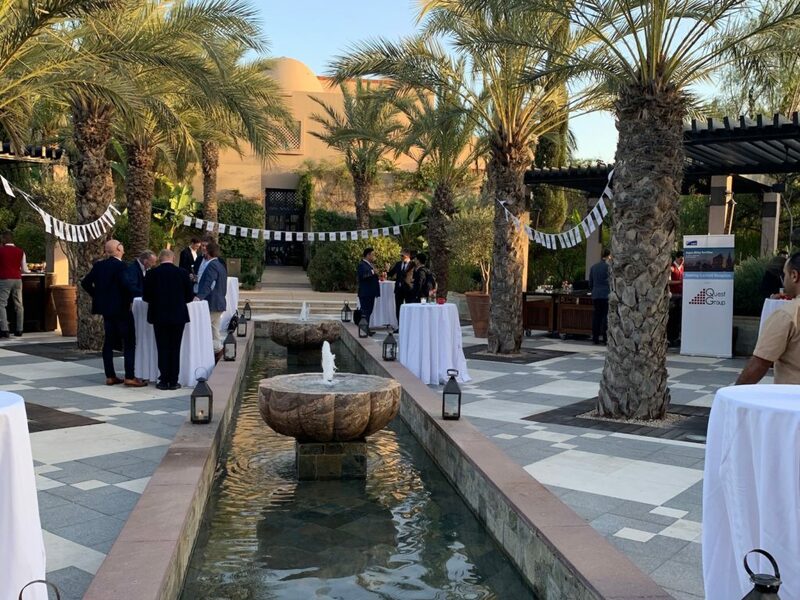 Delegates travelled to Marrakech from 57 countries – including 23 in Africa – and represented 230 companies from across the fertilizer supply chain. 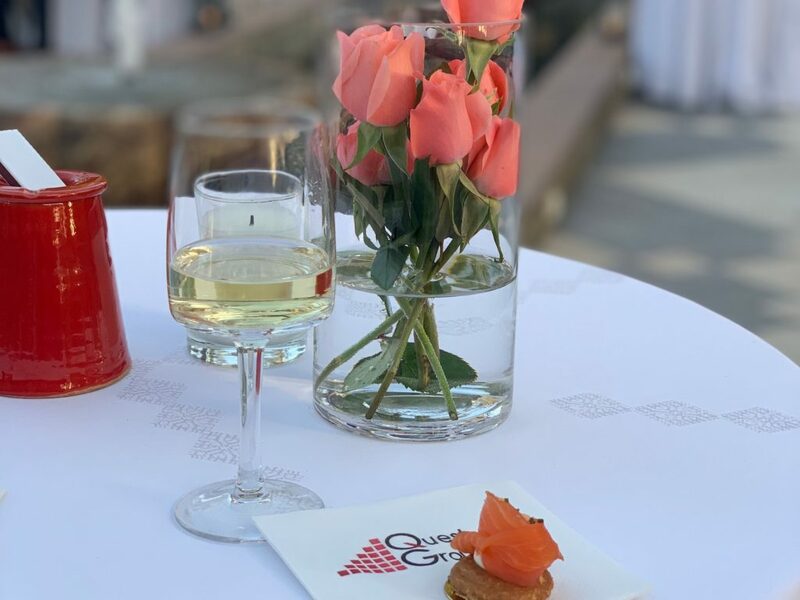 The drinks receptions hosted by Quest Group was well attended. 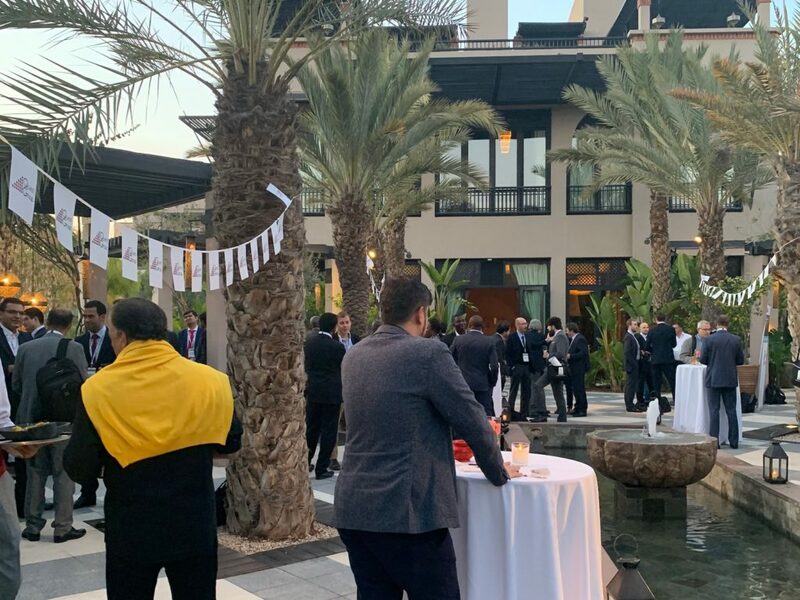 Delegates enjoyed drinks and canapés as the sunset over the grounds of the Four Seasons.